The advantages of solar energy are vast, but did you know that using solar power helps to protect our animal friends as well? Burning fossil fuels such as coal, oil, and gas to generate energy has the greatest impact on the atmosphere than any other single human activity, according to the World Wildlife Fund. The effects on the environment include the destruction of natural habitats of plants and wildlife in the ocean and on land. A report by the Endangered Species Coalition details the animals most threatened by the pursuit and use of fossil fuels including the critters below. Kemp’s Ridley Sea Turtle. These guys are the smallest species of sea turtles and can be found in the Gulf of Mexico, United States, and Atlantic coast of North America. 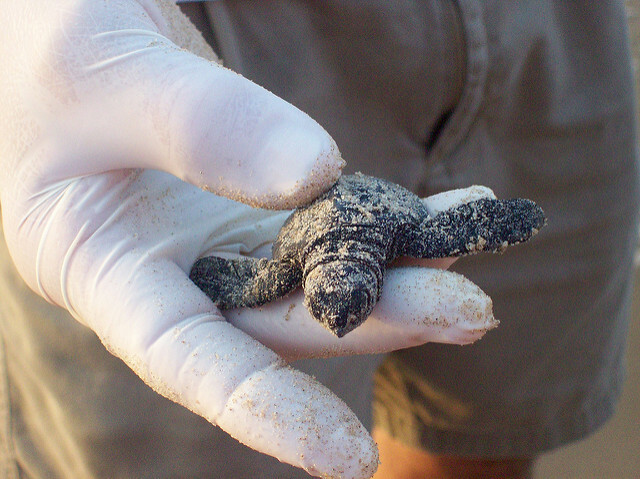 This turtle’s biggest threat today is oil and gas activity including catastrophic oil spills. The expansion of oil and gas operations along nesting beaches and foraging grounds threaten to destroy nesting, feeding, and migrating areas. Bowhead Whale. This endangered species travels close to the edge of the Arctic icepacks and can be found off the Alaska coastline. Their primary threat is oil and gas development off Alaska’s northern coast. It’s also affected by the melting of its habitat and reduction of food supply caused by global warming. 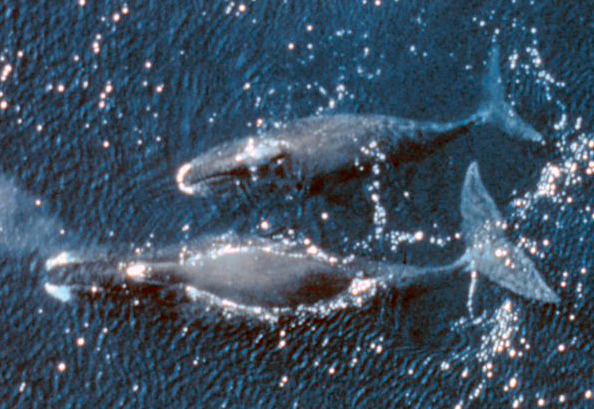 These whales are believed to be one of the oldest mammals. Whopping Crane. 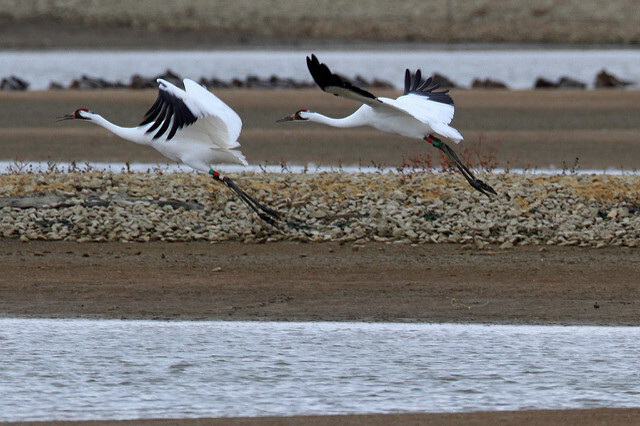 The whopping crane was one of the first endangered species put under protection in 1967. Now oil pipelines threaten the remaining population with oil spills and toxic waste. Wyoming Pocket Gopher. This little guy lives in, you guessed it, Wyoming. The exact population numbers are unknown but assumed to be low since fewer than 40 individuals have been documented to exist. Oil and gas development are a threat to this species since urbanization and road construction destroy their habitats. This list includes only a few species that feel endangering effects from our pursuit of fossil fuels. Luckily, there are ways that anyone can reduce their use of these “dirty” energy by taking small steps like driving less, changing regular light bulbs to fluorescents, planting more trees, or updating their home with residential solar power systems. How does solar energy help the environment? Using solar panels allows you to generate power from the sun, which is an unlimited, clean energy resource. Using alternatives such as solar energy reduces the amount we need to generate via oil and coal, harming fewer animals and preserving their habitats. You can estimate the amount of money you’d save by installing solar panels on your home with our solar power calculator. OR enter your information in the short form below to get in touch with renewable energy companies in your area.